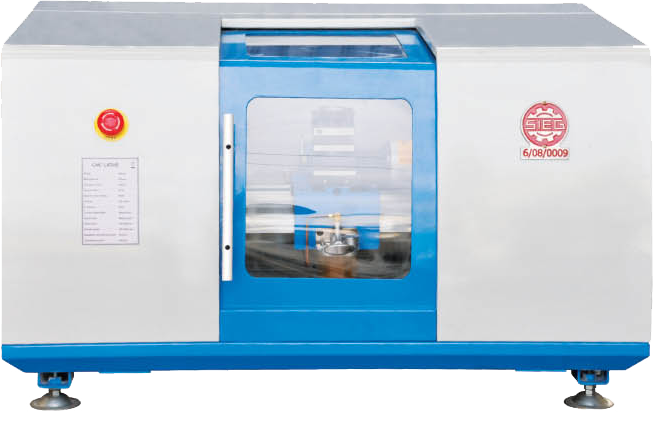 • To save operating cost, such as maintenance, electricity, lubrication, cutting tools, raw materials, coolant & disposal and etc. 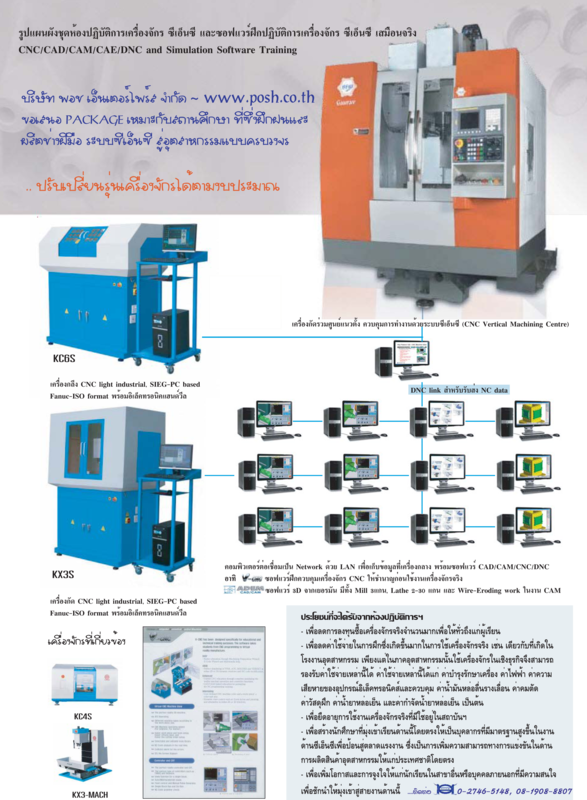 • To provide more chance for students who want to work in this field. 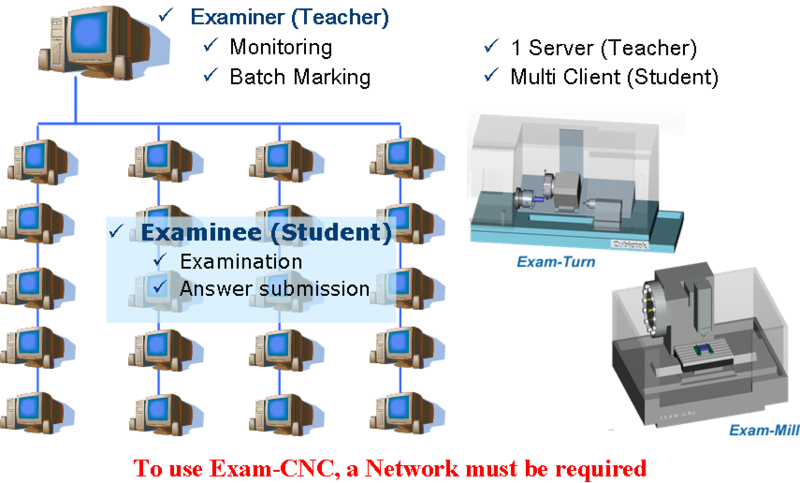 • To created lot of higher standard CNC manpower in one class room which should increase the competency of the country. 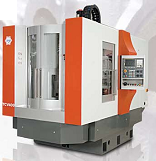 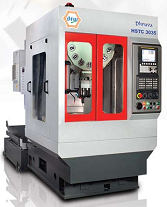 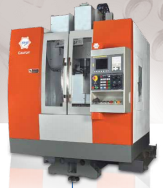 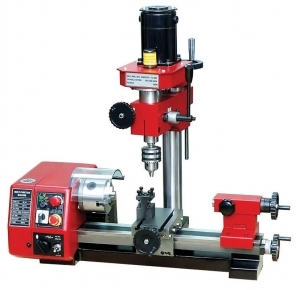 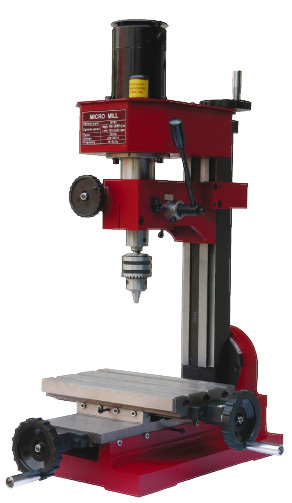 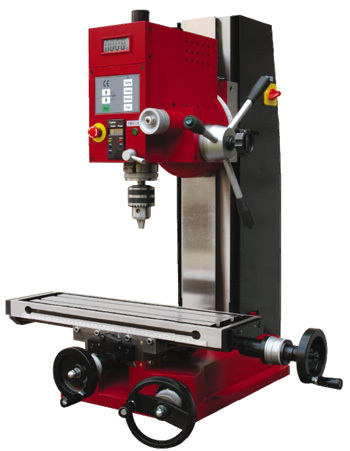 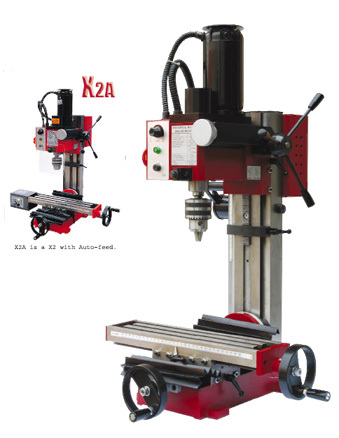 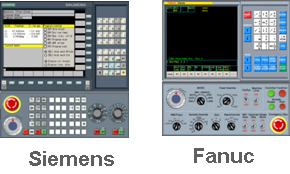 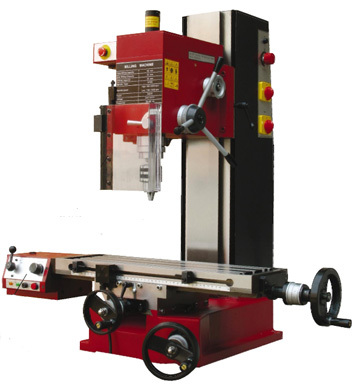 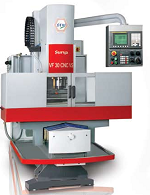 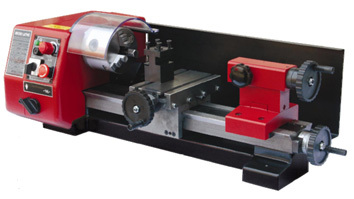 • V-CNC means Virtual - Computer Numerical Control Machine. 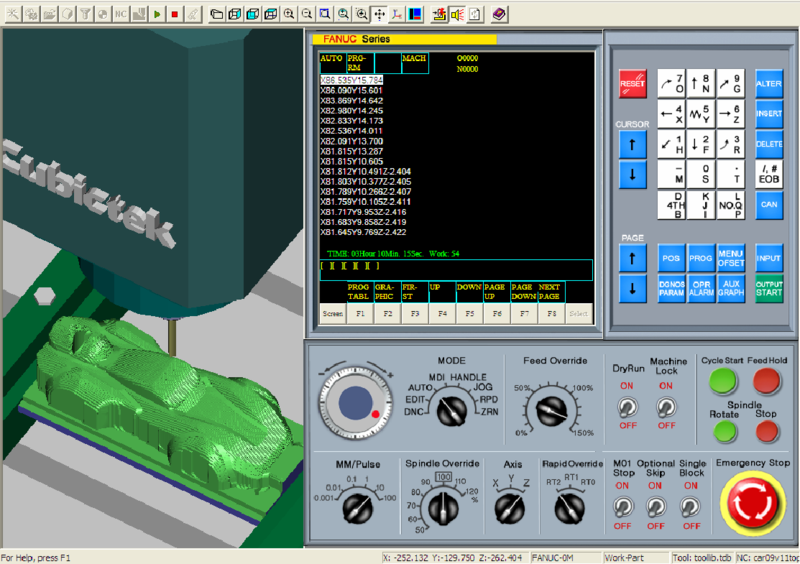 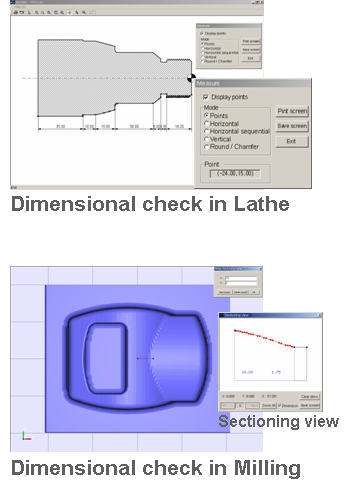 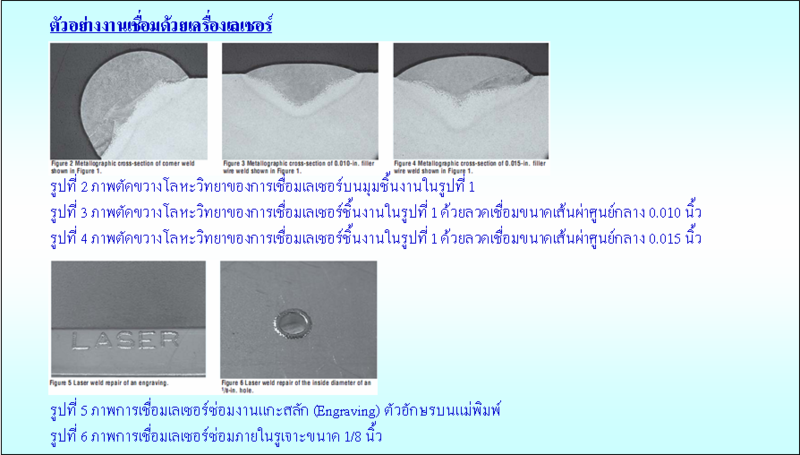 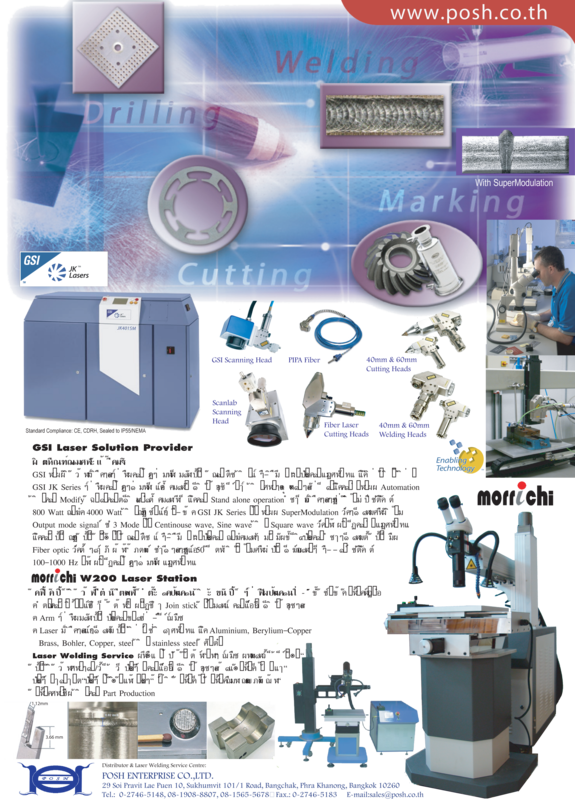 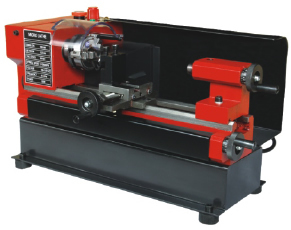 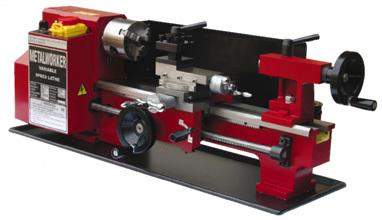 • V-CNC has been designed specifically for educational and technical training purposes. 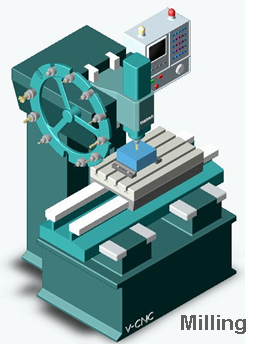 • It takes students From CNC programming To Virtual reality manufacture. 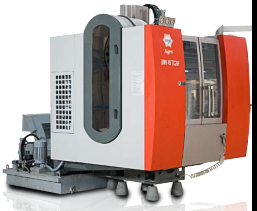 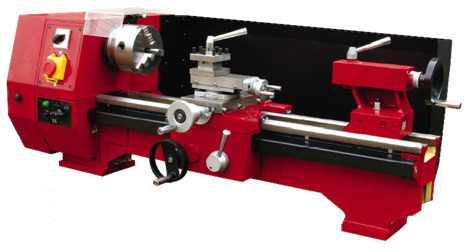 • Perfect Reproduction of CNC Field Operating Process such as Work Piece Installation, Origin Set-up, Tool Offset Definition, Parameter Input to Controller. 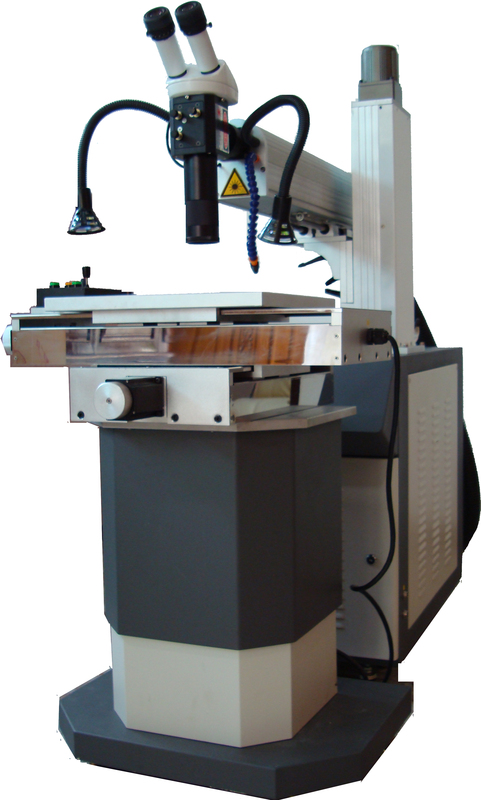 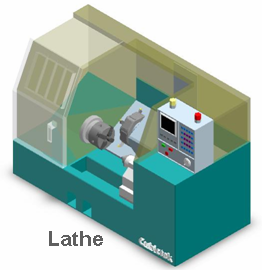 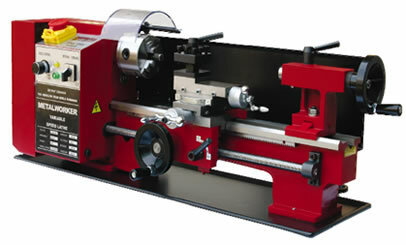 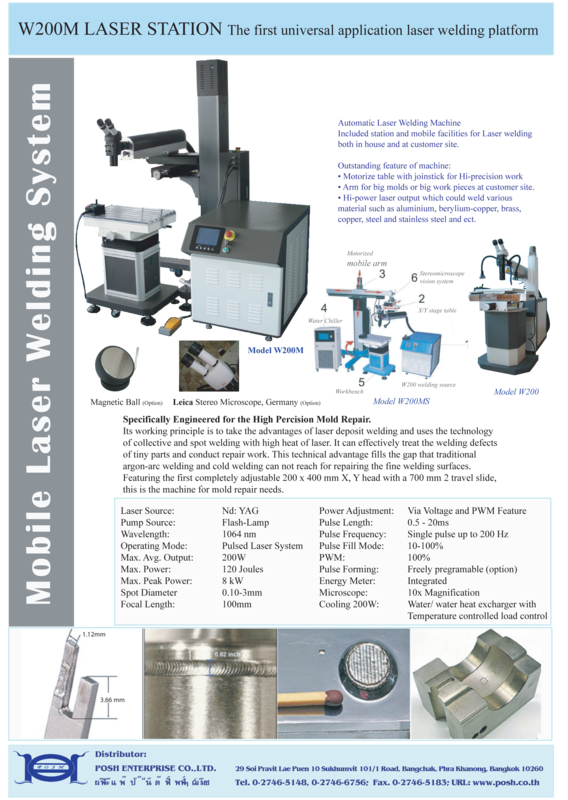 Included station and mobile facilities for Laser welding both in house and at customer site. 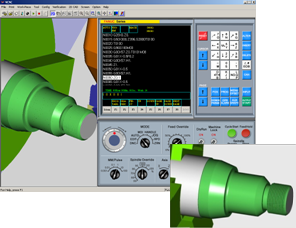 • Arm for big molds or big work pieces at customer site. 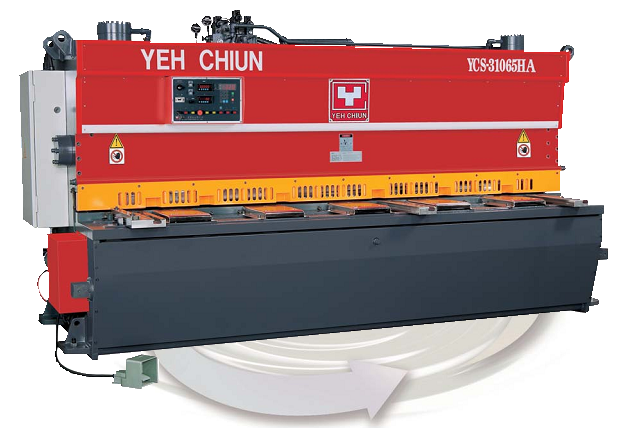 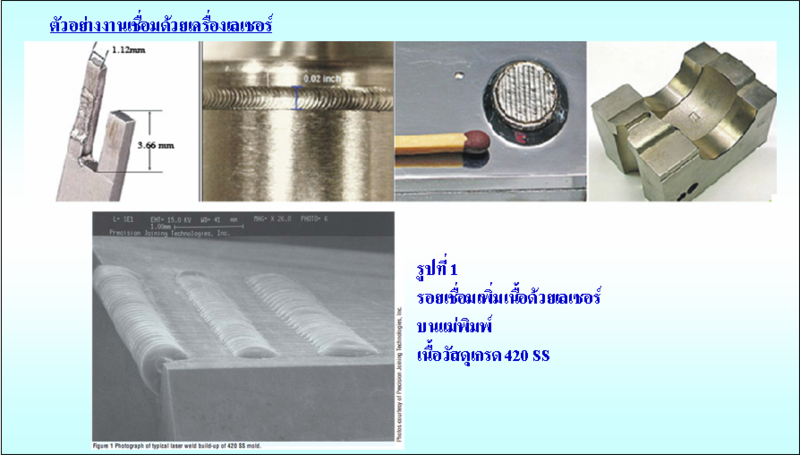 • Hi-power laser output which could weld various material such as aluminium, berylium-copper, brass, copper, steel and stainless steel and ect.